bacteria can be common in beach sand. 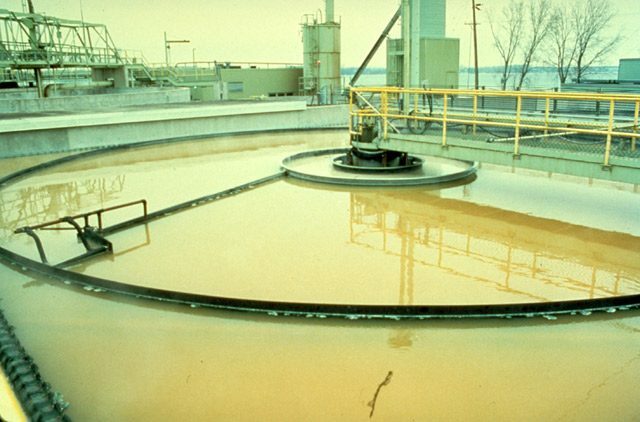 can occur naturally, but they can also come from human or animal waste. being exposed to bacteria in sand. probably heard about ‘beach closings.’ At best, the situation is an inconvenience. 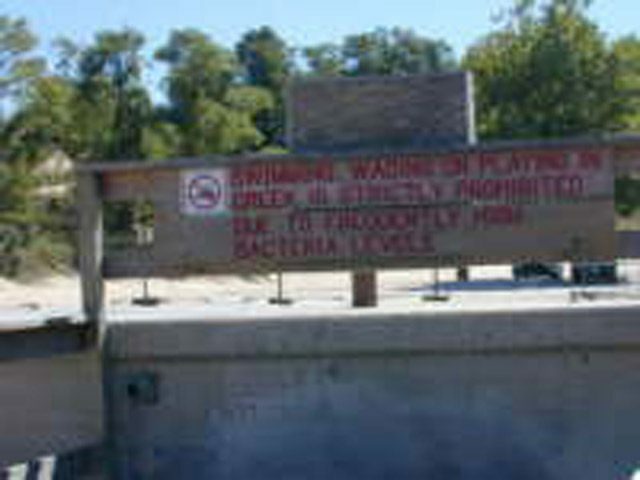 beaches are closed due to dangerous levels of bacteria in the water. 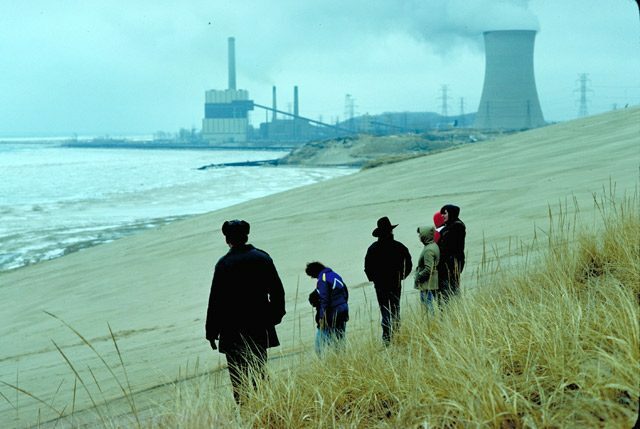 We’re continuing our series, Ten Threats to the Great Lakes. Our field guide through the series is Lester Graham. He says anyone who visits Great Lakes beach is familiar with one of the Ten Threats. scowl from the sand while their dogs splash around. This beachgoer’s upset, and like she said, e coli’s to blame. deal, but there’s more at stake than recreation. have a problem. We still need to know where the e coli’s coming from. Bertram says there might be another culprit besides sewage. Ecological Research Station in Indiana. scientists could predict beach closings by looking out for certain events. For example, they would take note of sewer overflows after heavy rains. Whitman says researchers can’t rely on those triggers anymore. “A large number, maybe even a majority of closures remain unexplained. always need human feces to thrive. beings and gulls, but the idea’s also a kind of political bombshell. everywhere, how can we assume it’s a sign of sewage? how much e coli’s in nature and how much is there because of us.